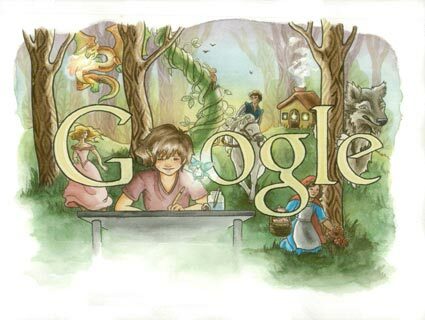 The official winner of the Doodle 4 Google competition this year is a 7 year old from San Francisco, California named Matteo Lopez. 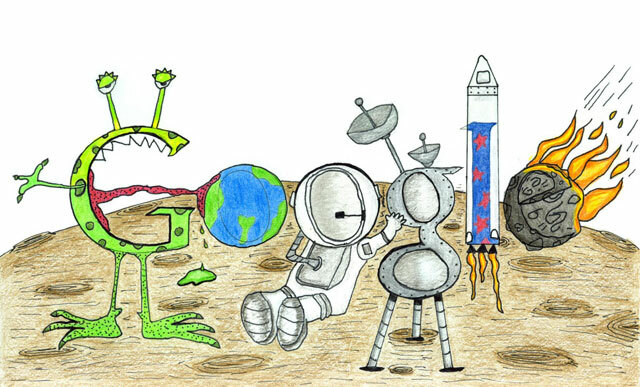 Matteo Lopez's 'Space Life' Logo won this year's competition, beating out over a 107,000 submissions. Matteo won him a $15,000 college scholarship, a netbook computer and a $25,000 technology grant for his school, Monte Verde Elementary School. 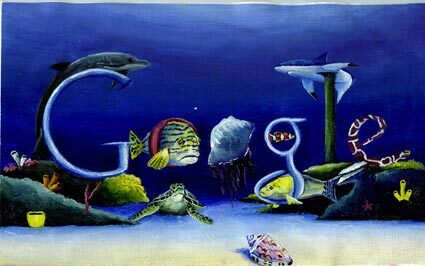 More importantly, he has earned big bragging rights because his Doodle is now featured on the U.S. Google.com home page for millions to enjoy! 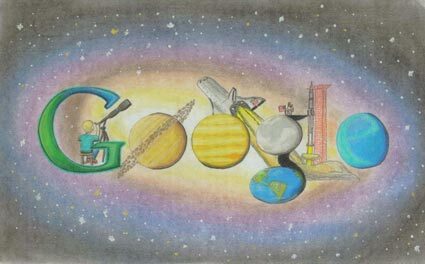 Grades 4-6: Joseph Eugene Miller, Grade 4, Andersen Elementary School, Wilmington, N.C., for his doodle entitled "My galaxy." Congrats to all those who participated and the winners!